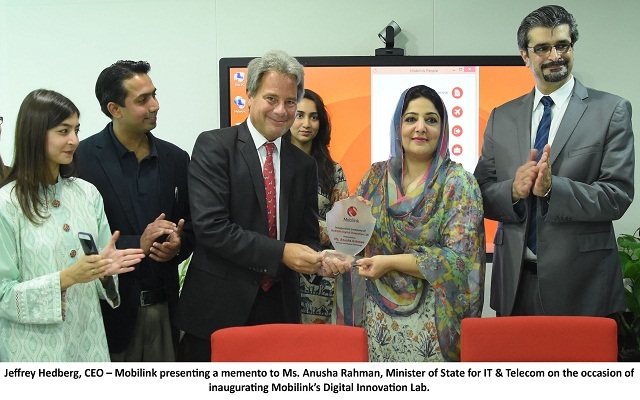 Islamabad – 21 March, 2016: In a development which is to further drive digitization in the country, Mobilink has inaugurated its Digital Innovation Lab, a collaborative space for supporting and accelerating key Digital Initiatives. Ms. Anusha Rahman, Minister of State for IT & Telecom was the chief guest at the ceremony, and expressed the government’s support for all such initiatives. The Digital Innovation Lab is an innovation center where key internal stakeholders, industry professionals, thought leaders and Digital Entrepreneurs can utilize Mobilink’s expertise to create and explore innovative products and services in the Digital Space. said Jeffrey Hedberg, President & CEO – Mobilink. said Aamir Ibrahim, Deputy CEO & CCO– Mobilink while elaborating on key elements that are to be the focus of the Digital Lab initiative. In a very interactive discussion with the Mobilink leadership there was mutual agreement on the effectiveness and utility of the upcoming USF Telecenter program as well as the National incubation Center initiative of MoIT, for achieving the GoP-Industry joint objectives. Several key points on further strengthening effective PPP arrangements to leverage these joint resources were discussed. It was agreed that a workshop on possible implementation mechanisms with the full participation of the industry as well as the USF and R&D Funds of MoIT, will be held to chart outa practical course of action with the full involvement of the Telecom Industry. Mobilink is Pakistan’s leading provider of voice and data services. With over 36 million subscribers, Mobilink maintains market leadership with coverage in over 20,000 cities, towns and villages across Pakistan. With an investment of USD 4.3 billion in Pakistan, Mobilink continues to innovate through cutting-edge, state of the art technology, a portfolio of Mobile Financial Services, strongest brands, the largest portfolio of value added services, the largest bio-metric SIM verification footprint as well as the country’s largest network with over 9,000 cell sites. 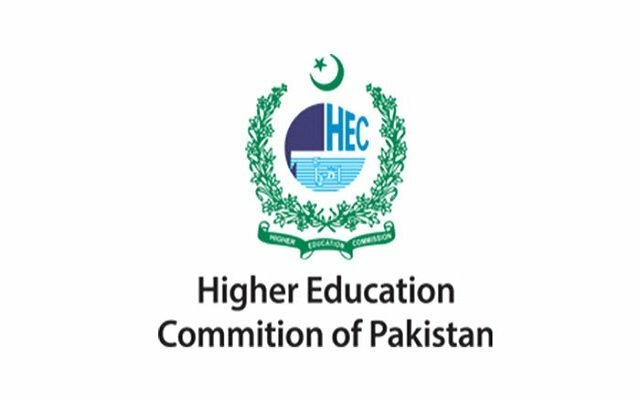 The company also has the largest distribution and call center network that enables it to offer wider accessibility and quality customer services across Pakistan.